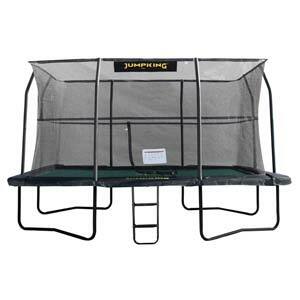 Jumpking Canopy is a great way to protect your family and trampoline from the elements. 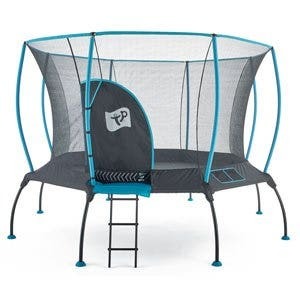 It is UV 30+ protected and easy to assemble and install. 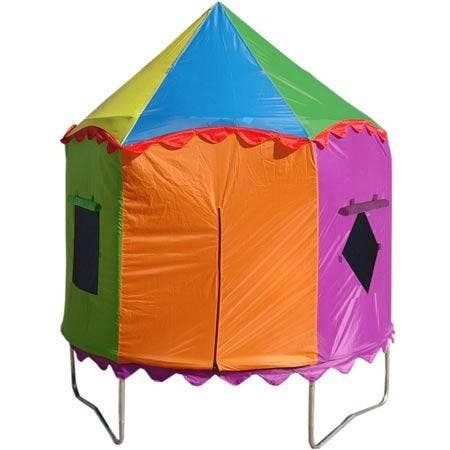 The canopy is made from 100% polyester with mesh ventilation and has top and bottom G3 poles to give extra rigidity. 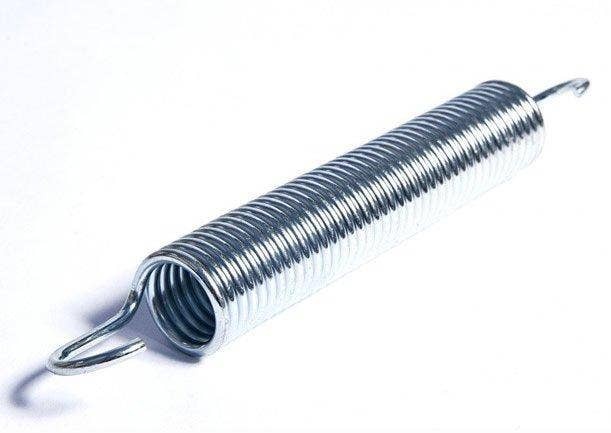 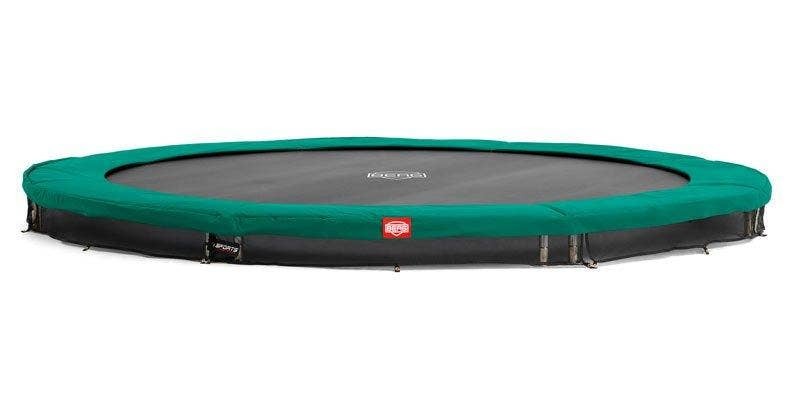 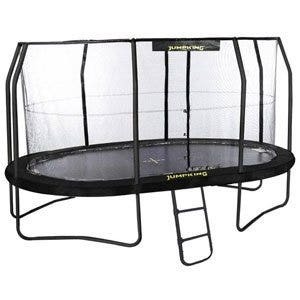 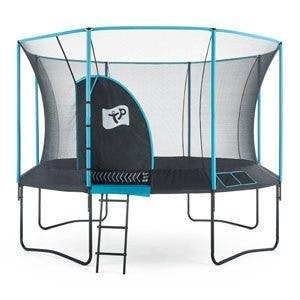 It is only for use with Jumpking trampolines which have the curved enclosure poles and the support rods running around the top of the enclosure net.